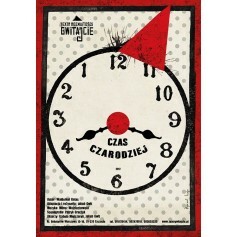 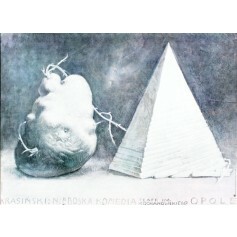 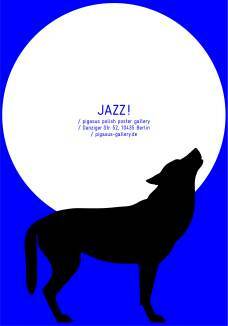 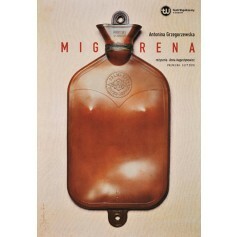 Migraine (Migrena) theatre poster designed by Tomasz Bogusławski original print from 2010. 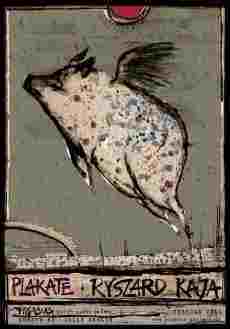 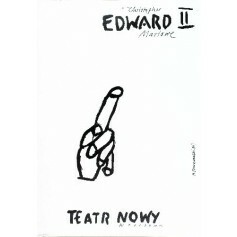 Edward the Second (Edward II) theatre poster designed by Henryk Tomaszewski from 1986. 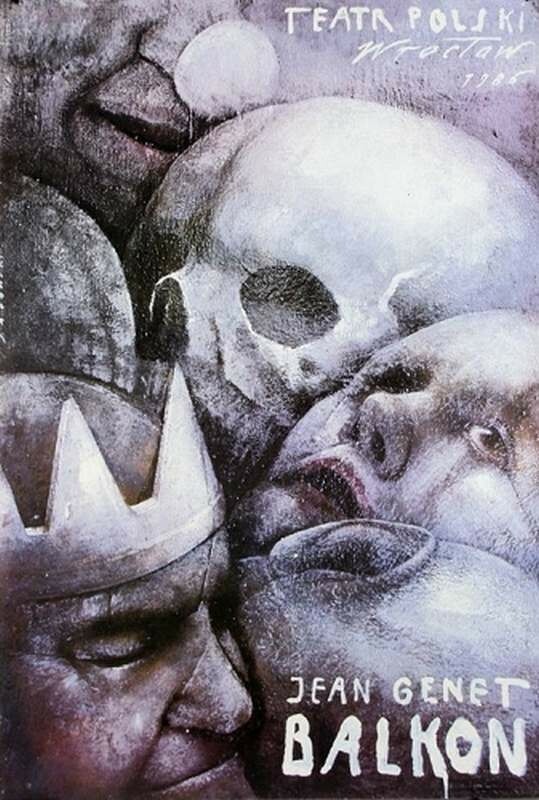 Un-Divine Comedy (Nieboska Komedia) theatre poster designed by Franciszek Starowieyski from 1982.